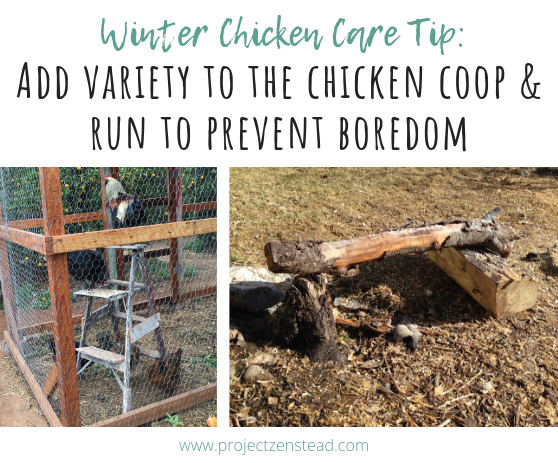 Chicken entertainment may seem a bit crazy, but keeping your chickens entertained over the winter can actually help keep them mentally and physically healthy! Exciting news: the snow has mostly melted! Bad news: As I am writing this, more snow is falling! In case you missed my earlier posts, let me just tell you that I am definitely not a winter person. And it’s been a cold, cold, snowy winter! Luckily, my chickens are fairing much better than I am this winter! A few of them have even started laying again! Over the past couple of weeks, I’ve been sharing all of my best tips for caring for chickens over the winter. These are simple things that you can easily do, but they will have a huge impact on your chicken’s health and happiness! 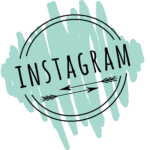 You can check out all the tips from my other posts by clicking on the pictures below. 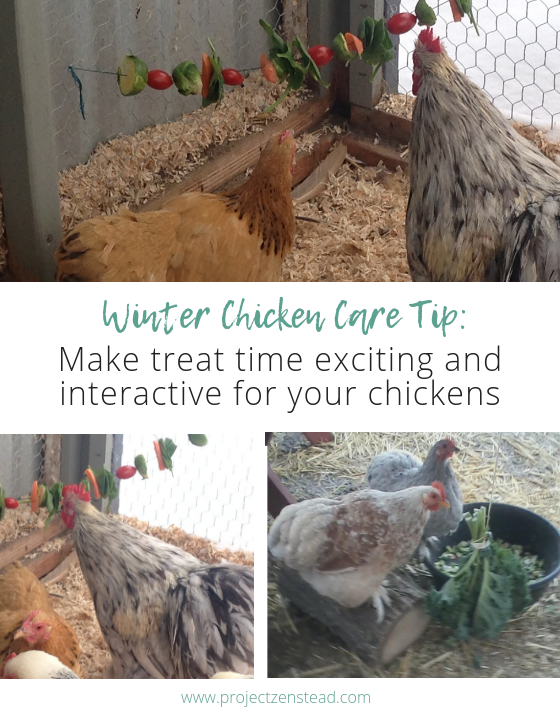 Today, I’m sharing some of my tips for keeping your chickens entertained during the long winter. 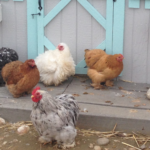 We all seem to experience some cabin fever in the winter, and your chickens are no different! My chickens usually stay busy during the day by patrolling the yard for bugs and any other snacks they can find. But when snow is covering the ground, or when it’s raining, they end up staying inside in their run. Contrary to popular belief, chickens (and birds in general) are very intelligent and can easily become bored during the long winter months. Boredom can lead to destructive habits like feather plucking or picking on the other birds in the flock. 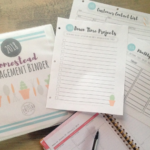 These are issues that I would rather avoid all together and the easiest way to do that is to make sure my chickens have interesting things to do every now and then. 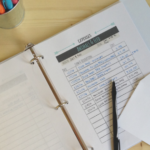 These tips can be used year-round, but they have been particularly great for providing distractions during the bad winter weather when my chickens are stuck inside the coop. 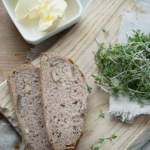 Snack time is always great – and it can provide a fantastic distraction on a long winter day! I give my chickens some extra enrichments from time to time when they are stuck inside the coop due to the snow and extreme temps. 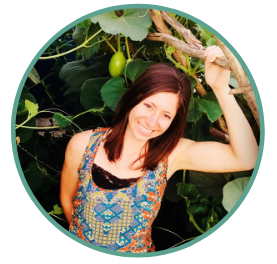 Toss a small clump of alfalfa, grass, or timothy hay into the chicken coop! This entertains my chickens for hours! They love scratching through it and eating bits of the leaves. Once they are done playing with it, the hay becomes extra bedding to keep them warm and dry. I also like to string up some healthy veggies (or “chicken garland” as I call it!) to create an entertaining game. 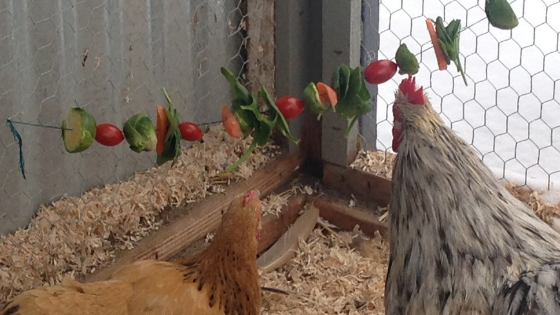 They enjoy pecking at the veggies and trying to pluck them from the string. I also scatter dried mealworms and other snacks in the run. It gives the chickens an opportunity to scratch around and search for tasty treats! Just be sure to only scatter as much as they will eat, or you may end up with some unplanned rodent guests! Sitting around in the same place day after day = boring! Mix it up every once in a while! Re-arrange perches and other items in the chicken run periodically to give your chickens a change of scenery and new things to explore. Add new perches, stumps and other interesting objects to the chicken run. Your chickens will love having new things to climb on! My friends placed an old step ladder in their chickens run and their birds have LOVED climbing on it and perching on it! I used some old logs to make a perch for our chickens and they have really enjoyed it. I move it around periodically and re-arrange it to keep things interesting. Or, you can go all out and create a chicken swing! Yes, it’s a real thing! Fresh Eggs Daily has a great tutorial to help you create a DIY swing using an old log – check it out here! 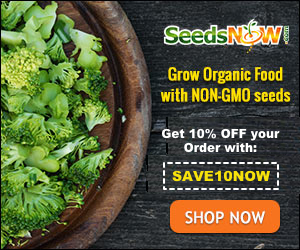 How to Keep your Chickens Healthy All Winter Long! It has been a while since I checked out your blog. 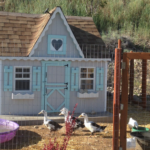 This was some great tips I am going to add some new roosts, and boredom toys to my chickens’ run soon. It snowed here today too. I agree 100% its time for winter to go. Keep your chickies happy and healthy through this crazy weather and I will do a sunshine dance to send some your way!